Updated edition with revisions to the text. 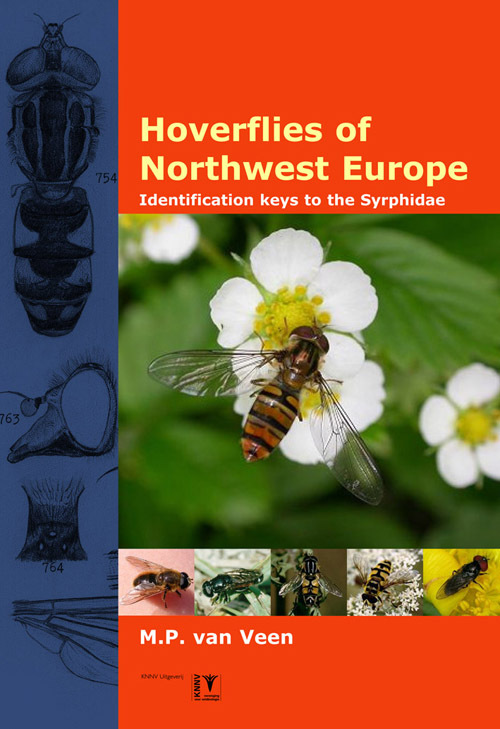 Identifies the hoverflies of Northwest Europe and incorporates the knowledge that has been published in many articles over past decades. 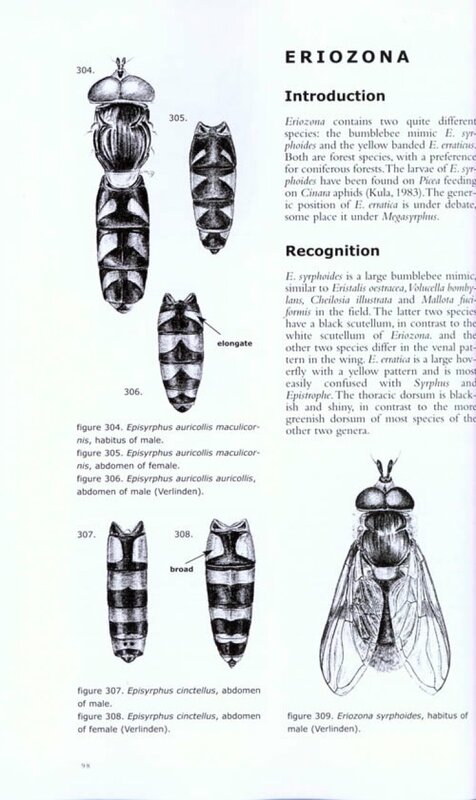 The book covers 500 species - nearly two thirds of the known European syrphid fauna. 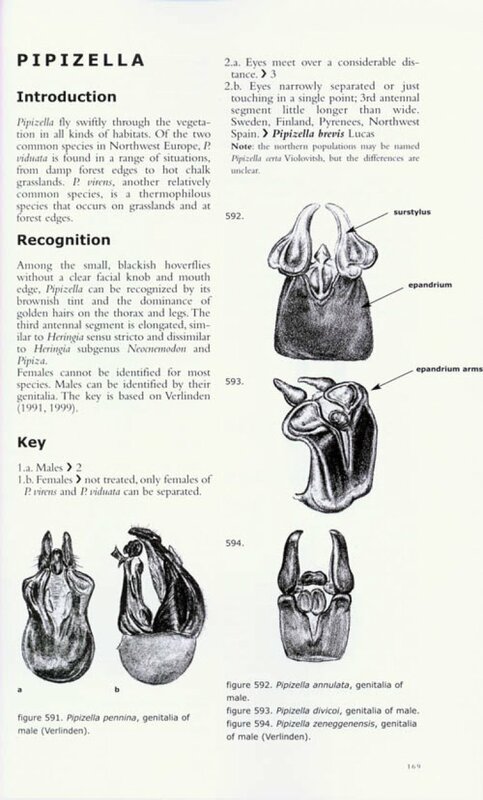 The main body of the book consists of dichotomous keys to all the hoverfly species found in the region, richly illustrated with drawings that show details as well as whole flies. When is the best time to find and see hoverflies?